Firing from all chambers, the brand new Secured by Design aluminium bi-fold door now available from Sternfenster is set to completely enhance door performance, durability and most notably, home security. By becoming a Sternfenster Approved Installer you’ll benefit from doors that simply offer more to your customers, guaranteeing satisfaction throughout. The Secured by Design aluminium bi-fold door has proved itself to be a rarity amongst the double glazing market, with few suppliers offering them as an option for their customers. 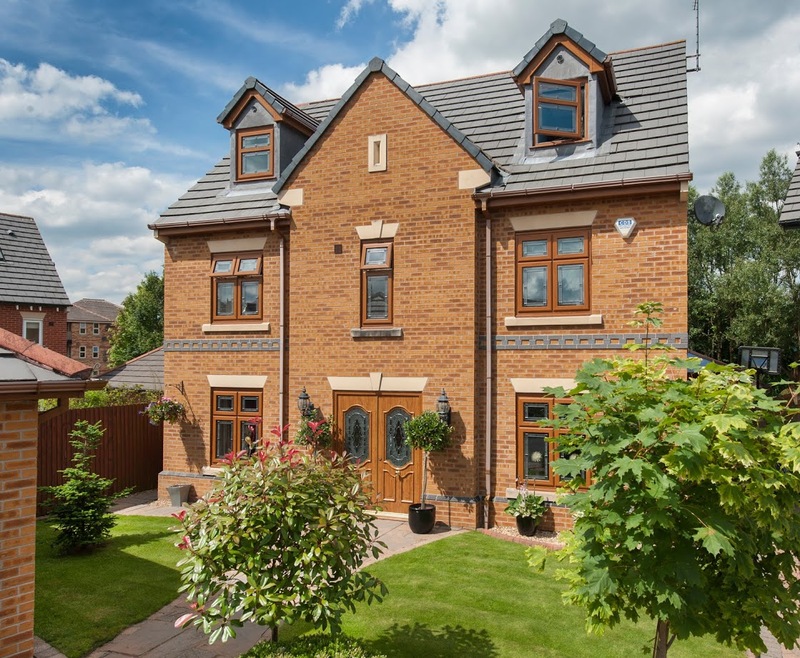 This lack of availability sets them up to be an incredibly popular choice for Sternfenster Approved Installers, promising the potential for keen interest and financial return. Not only this, but these doors also allow Approved Installers the opportunity to expand their range with a unique product, resulting in access to more markets which allow them to appeal to wider demographics. This, in turn, will allow Network Members to gain a razor sharp competitive edge on their competitors in the double glazing industry. Nothing says product quality like customer satisfaction, which is exactly what these new doors promise to achieve. Secured by Design, a police backed initiative, specialise in crime prevention and allow you to offer your customers the peace of mind that only high performance, intelligently designed home security can bring. 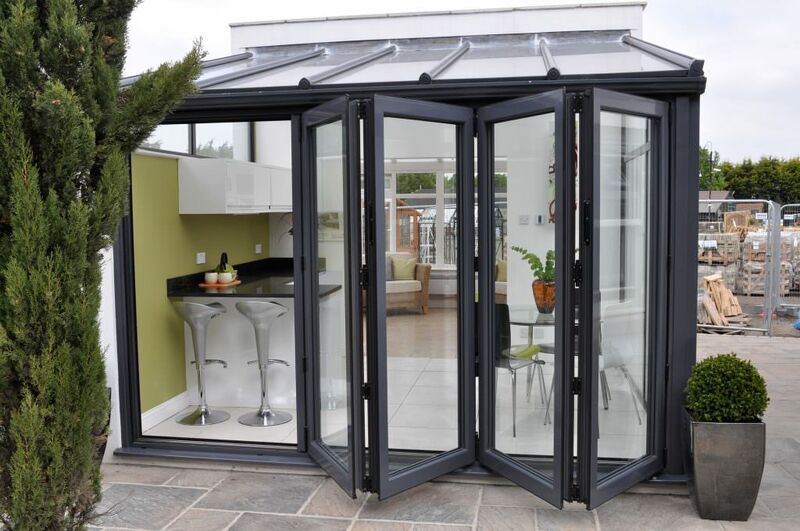 Additionally, these sleek aluminium bi-fold doors feature an enhanced standard of security that has proved itself against a comprehensive, intensive testing process. This sought after product also features an aluminium profile that has been tailored to the upmost security, seamlessly combining a multi-point locking system to ensure unrivalled standards. This rapid expansion of what Sternfenster has to offer has been the direct result of their continual improvement policy. 2017 is set to be a big year for Sternfenster and the Approved Installer Network, with Secured by Design aluminium bi-fold doors illustrating an impressive indication of what’s to come. 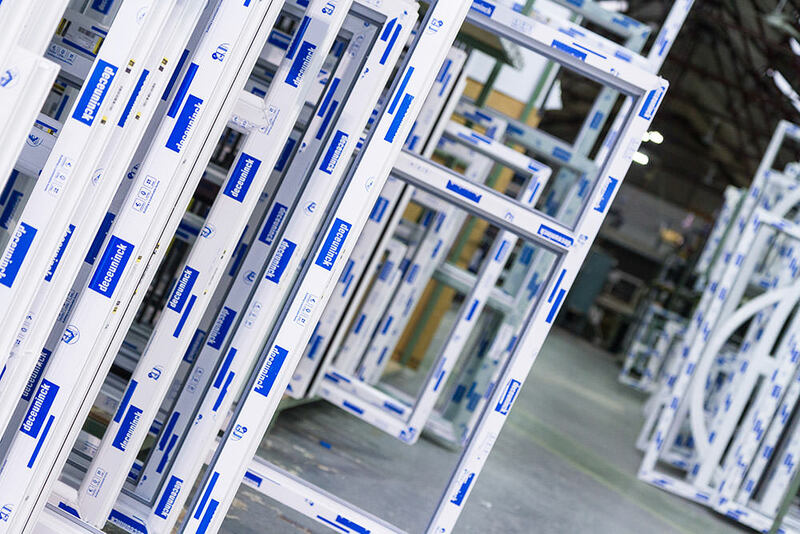 In keeping with this expansion, Sternfenster also plan on rebranding their aluminium ranges under ‘myALI Frame Solution’, which will include myALI bi-folds and myALI patio doors. This range will be accompanied by a new selection of consumer based brochures for Network Members to use, becoming more user-friendly as they utilise more generic branding as opposed to the Sternfenster mark. 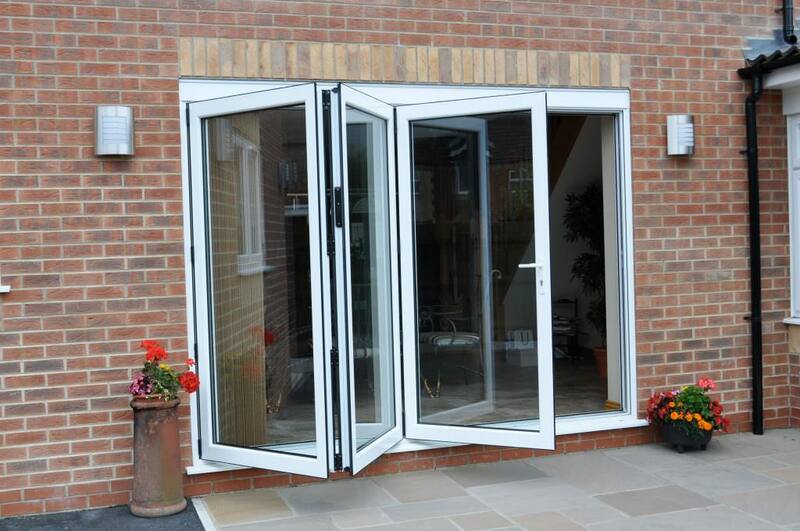 Got your eyes set on the cutting edge, Secured by Design aluminium bi-fold doors? It’s never been easier to offer your customers the best in class. Become a Sternfenster Approved Installer today.